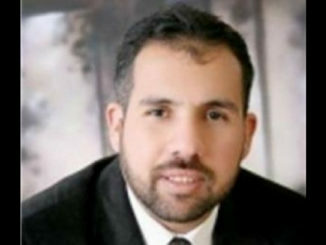 Shin Bet, Israel’s internal security agency, detained a Palestinian, on Saturday, who was suspected of killing a Jewish settler, who was found dead in a forest between the Jerusalem Biblical Zoo and the al-Walaja village in the occupied West Bank. 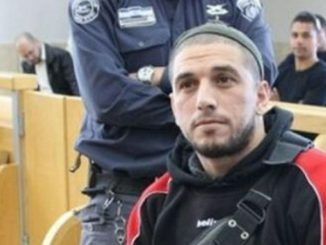 Hebrew-language news outlets reported that Shin Bet said in a statement that Arafat Irfayia, 29, was detained for allegedly killing Ori Ansbacher, who is an Israeli settler from the illegal Tuqu settlement, which was built on Palestinian-owned lands belonging to the residents of the Tuqu village, in the southern West Bank district of Bethlehem. 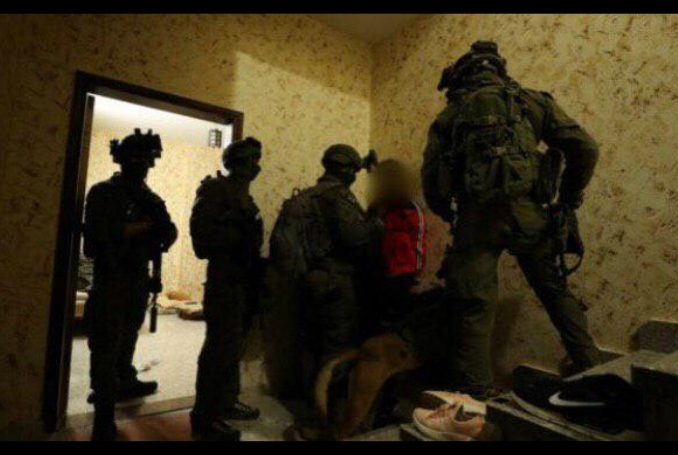 Shin Bet claims Irfayia left his home in Hebron (Al-Khalil), in the southern West Bank district, with a knife in his possession, and headed towards the Jerusalem district, where he saw Ansbacher and killed her on late Thursday. Sources added that Shin Bet is still investigating the motive.